PRICE REDUCED $108,000 !!!!! 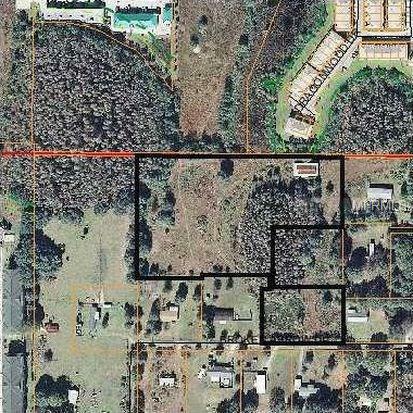 5.79 acres of land. 4.57 dry land and 1.22 wetlands. Barn on property, electric and septic available. Perfect property for you to build your dream home or raise cattle/farming!